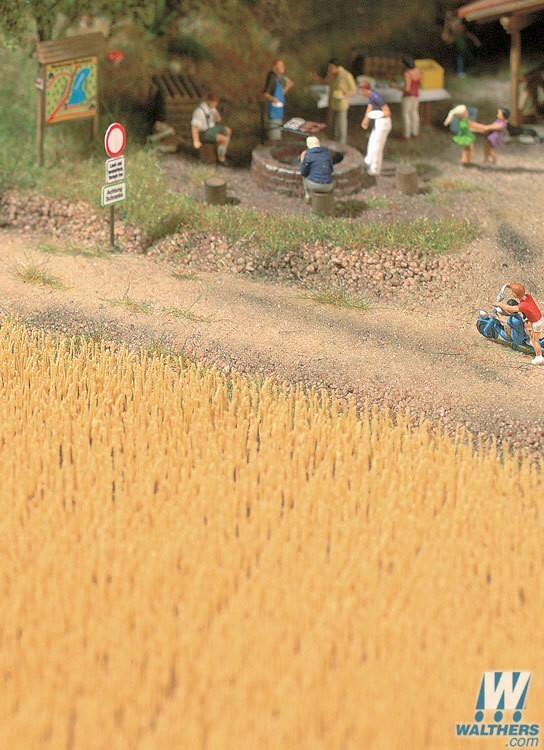 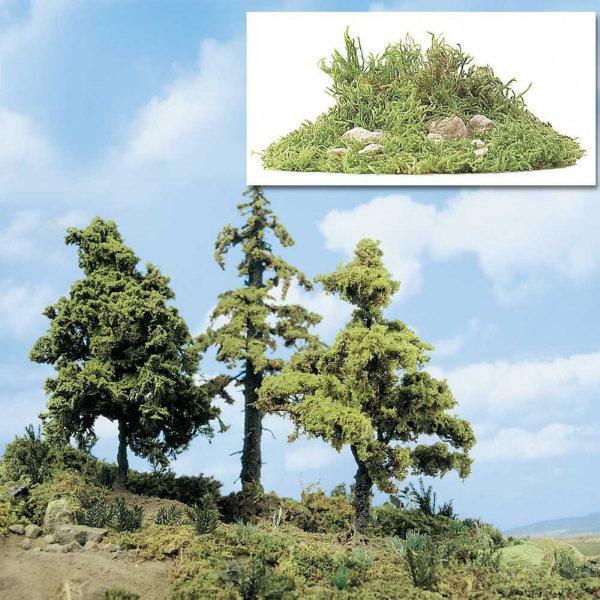 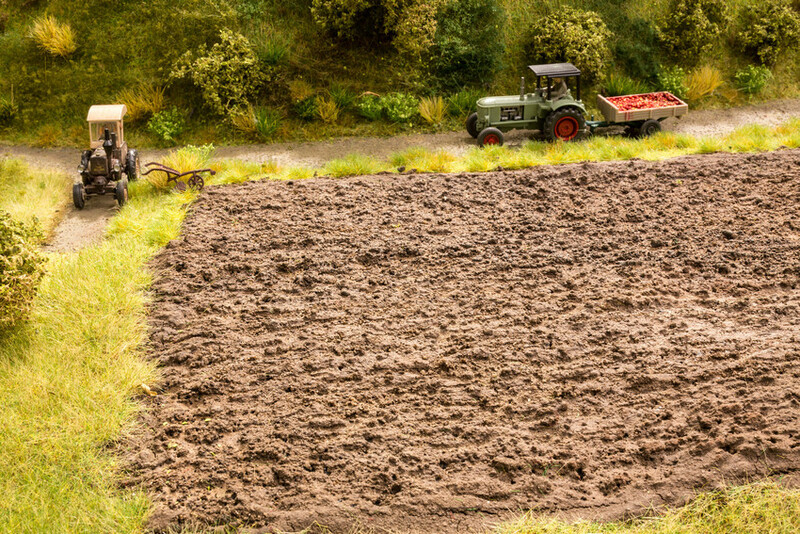 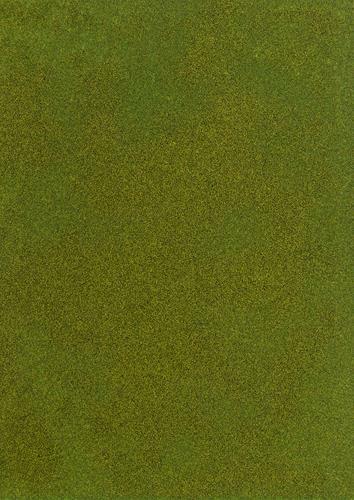 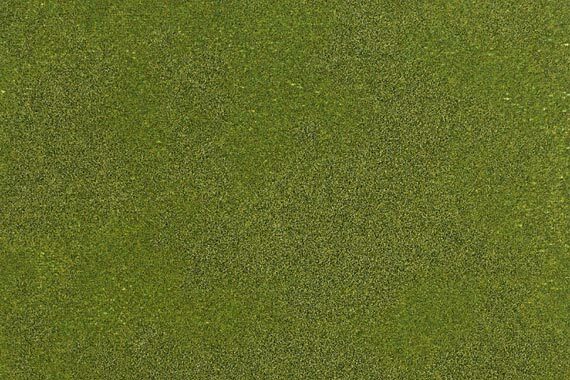 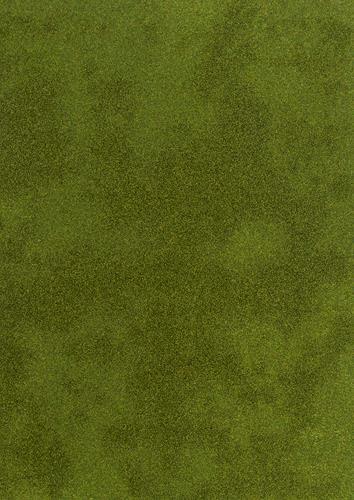 Acheiving convincing ground covers and scenes for your layout is all important. 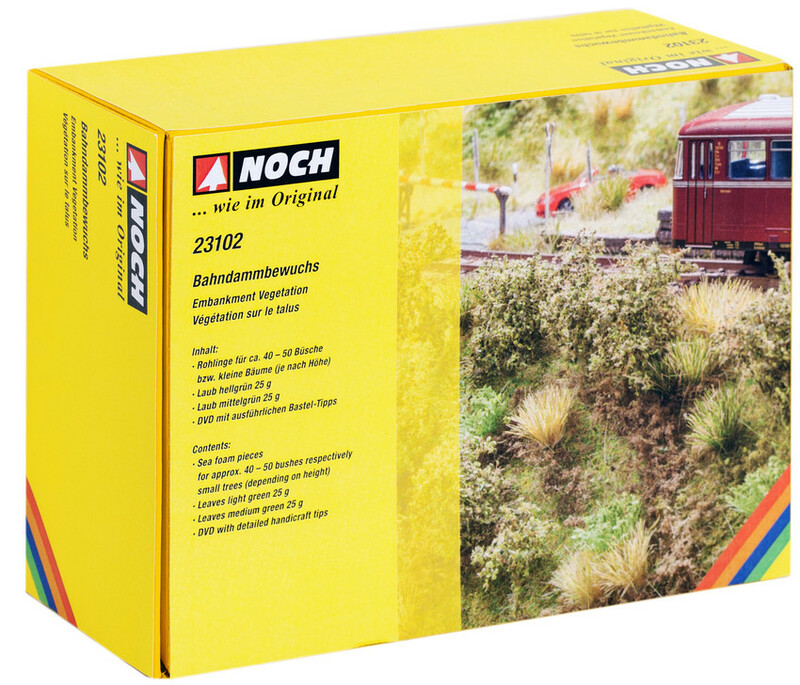 A wide variety of items in this section offer the Railway Modeller an easy means of acheiving this. 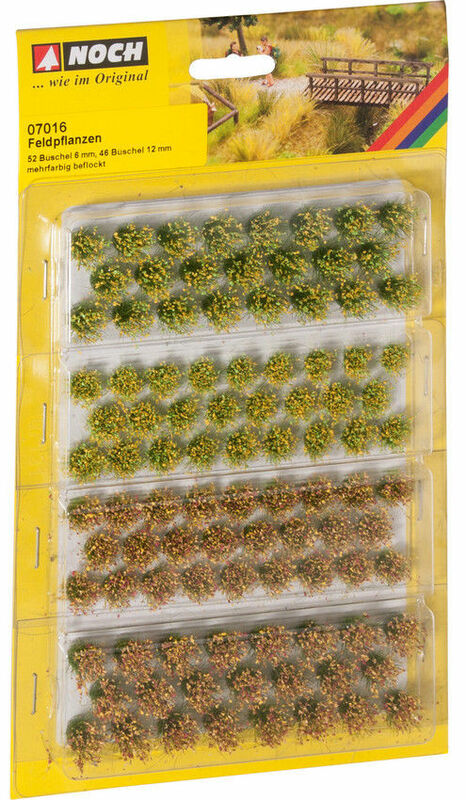 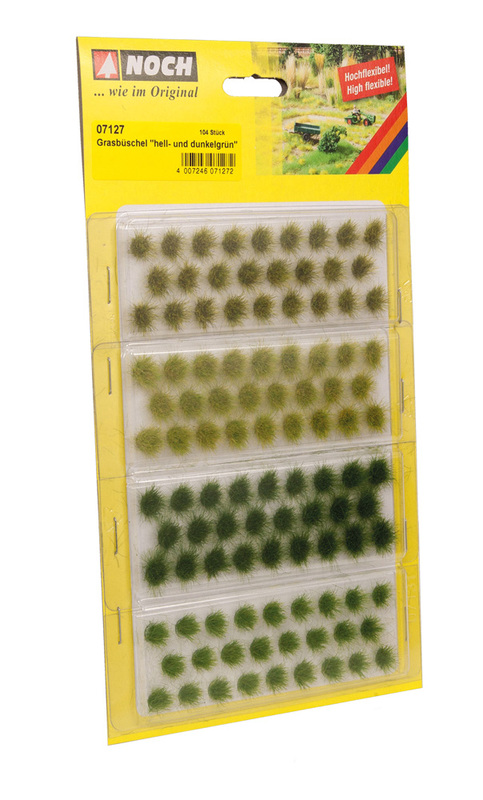 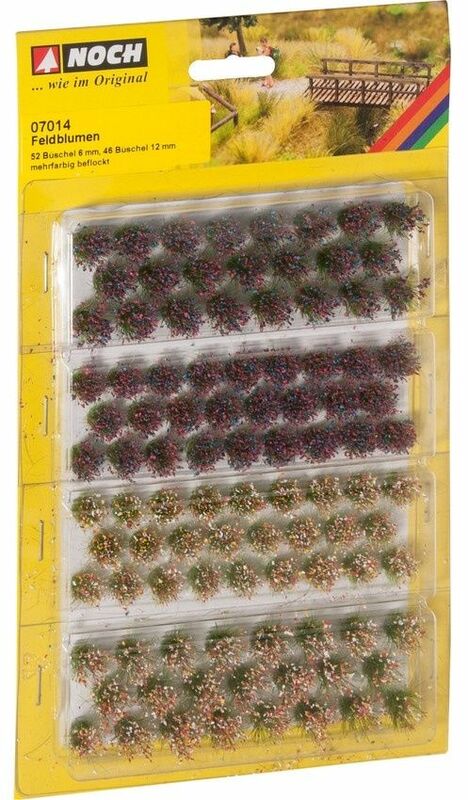 The Javis and Hornby Skaledale range is fully stocked here as well as the very detailed and popular range of Busch Mats and Fields.